Facebook kind of took the internet world by storm when it went global in 2006 and it is arguably the biggest social network now. We all have a Facebook account and it would be lying if anyone said they haven’t had one ever. Facebook has been loved so much by people and it continues to add new features in a bid to remain at the top of the social network world. But there are times when we get a little saturated by Facebook and want a new fresh alternative. Although the truth is, there are no worthy Facebook alternatives. 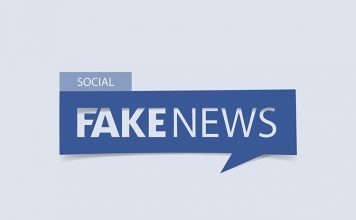 There is nothing that can match Facebook right now although some people might argue Twitter is better but it’s not really an alternative and it’s certainly not aimed at people who want to be in touch with friends and families. Well, now that we have established the fact that there are no Facebook alternatives, let’s cut to the chase that we do have several other social networks that aim at specific users. For instance, there are networks aimed at photographers, designers, startups, investors etc.. Well, if you have been looking for a Facebook alternative for a specific need, we are listing down the best Facebook alternatives according to different types and categories. 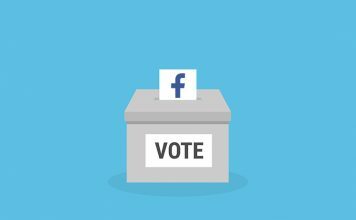 Why we need a Facebook alternative? Everything has its pros and cons and so does Facebook. While Facebook has become a part of our lives and it is loved by millions, it has got its share of criticisms. 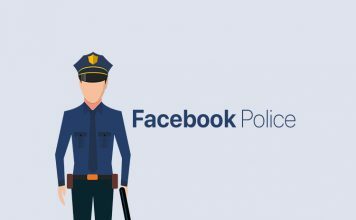 It has been panned across the globe for its ever changing privacy settings, which gives Facebook total control over the information that we provide on our accounts. If you are in mood for a surprise, just compare the privacy disclaimers of Facebook from its past to present to know the difference. 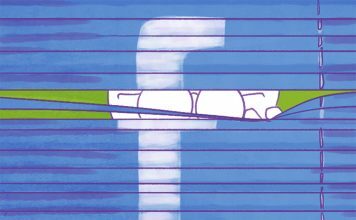 Facebook’s experiments with the News Feed has also not gone down too well with users. The company’s Internet.org initiative has also made sure to irk net neutrality enthusiasts. To sum it up, these are good enough reasons to need Facebook alternatives. 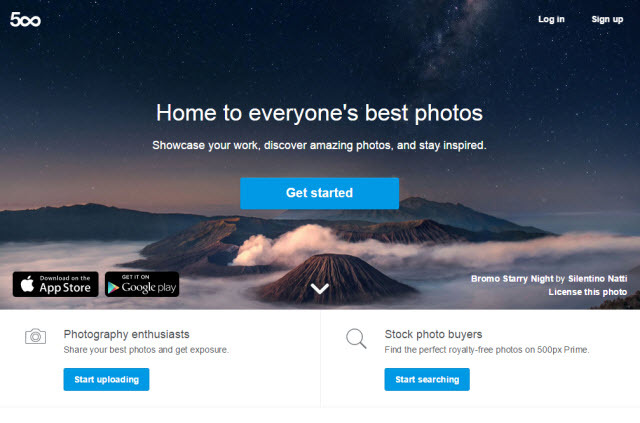 If you are a professional photographer or even a budding one, 500px is the place you should visit more often instead of Facebook. 500 px is a very strong photography community and along with interaction with other photographers, you will get to see some amazing pictures. The website also brings various tools and features for photographers. you can also check out other alternatives if you have some disliking to 500px. DeviantArt is the perfect platform for artists, who want to showcase their art galleries to the world. It has a great community of artists you can interact with and along with that you get to see some great art. There are a number of features that aim at making life easier for artists and moreover, it also makes sure the artists get their due credit. Behance is a great community for designers where people can showcase their creative designs and discover some great work. 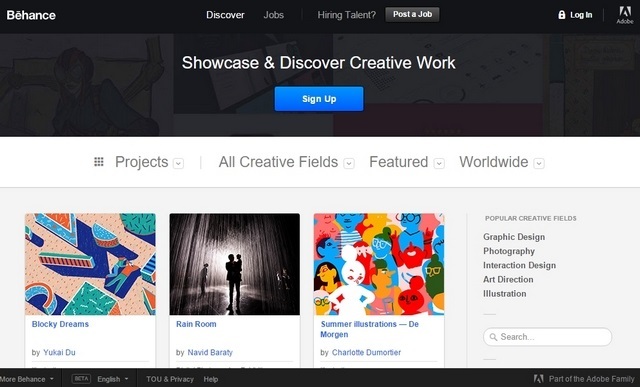 Along with the community, Behance allows you to follow and like other designers or their work. You can also get in touch with people to discuss designs. Dribbble is another great platform for designers where a designer can upload a shot of his design or application to showcase it to others. If you are designer, you should definitely give Dribbble a shot, as it’s completely design oriented. LinkedIn has been a popular platform for professionals and it continues to remain so. LinkedIn gives you the ability to interact with other professionals, recruit employees and find jobs. It’s also great if you want to be up to date on the latest business and industry news. There’s also LinkedIn Pulse if you want to share new ideas with other big names of the industry. 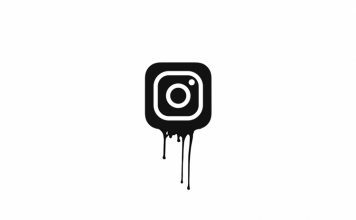 Instagram, owned by Facebook has grown over the past few years by leaps and bounds. It’s an all round social network, as it lets you upload photos, short videos and even exchange texts with others. The great thing is you can set Instagram to post your updates on your Facebook, Twitter and other profiles as well. Thanks to Instagram’s popularity, there has been a rise in various similar apps, which you can check out. Chances are you already use it and although YouTube is not really a Facebook alternative, it’s a great video sharing platform. It’s the home for some great videos and original content, which makes up for an amazing community. Along with YouTube, there are a number of great video sharing platforms like Vimeo, DailyMotion and more. 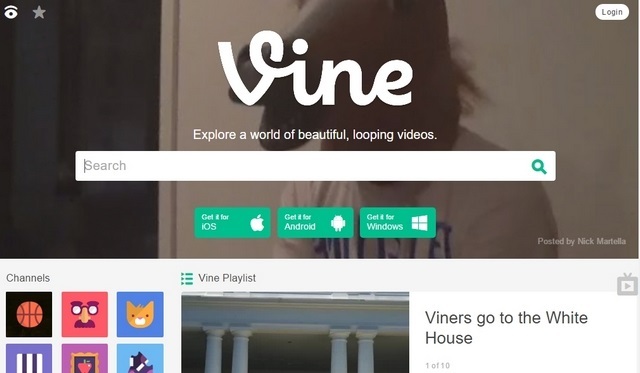 Twitter’s Vine lets you watch and share brief videos on its app or website, which makes up for some great funny and entertaining videos. While short videos may not really attract everyone, it’s great if you are just in mood for some fun. The community is pretty awesome, considering there’s no shortage of amazing short videos. Reddit is a public forum where people post and comment on things they are interested in. Generally, Reddit users share questions, stories, images or anything that may be interesting. Then, people connect with each other through comments. The great community Reddit has built over the years makes it a great social platform. There are also some cool Reddit alternatives you should check out. You have a question and you want to ask others? 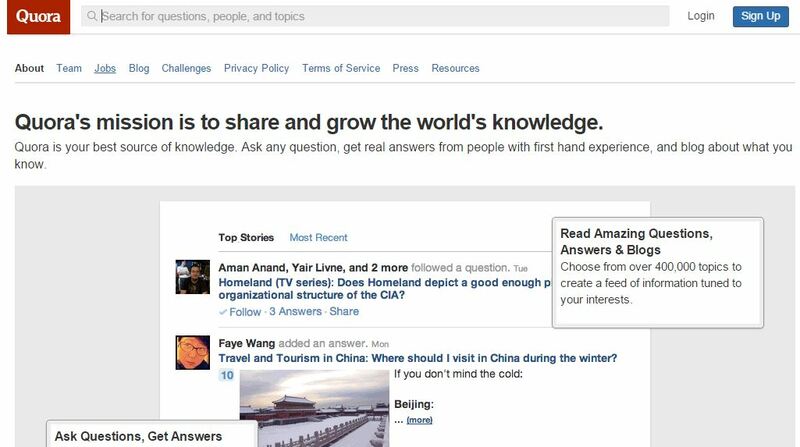 Visit Quora. It’s the best place for all the questions and some amazing answers. The question can be on any topic and you can even post personal doubts as anonymous. You can re-ask questions that are already posted and upvote answers that you believe are great. There’s no need to introduce Twitter, as it’s almost growing as fast as Facebook. While it’s the home for smaller posts /tweets, it is a great medium and it has made sure some problems around the world come forward to everyone. Twitter is arguably the most fun and easy to use social network among all. There are a number of cupid apps but Tinder is most certainly the best among them. For people unaware about Tinder, it’s a popular dating app that matches two people when they have both swiped right, that is “like”. If you don’t like Tinder, there are a host of other alternative dating apps. Having trouble choosing the best shops around the neighbourhood? Well, Angie’s List is there for you. 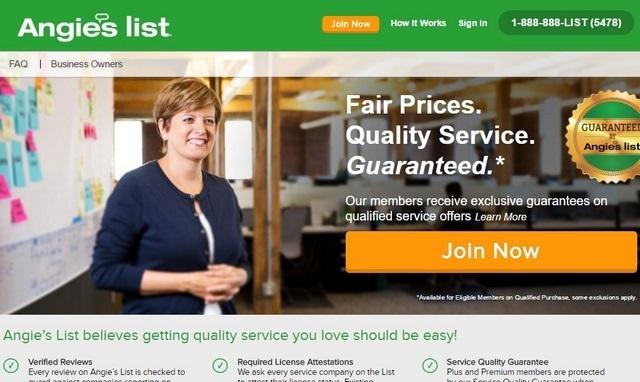 Angie’s List is a website where you can find reviews of local businesses by users. Along with reviews, you can find ratings and deals around your neighbourhood. The website only lists U.S. based businesses for now though. IMDB is the go-to website for movie lovers and deservedly so. It’s a great website where you can read reviews of a movie from various users and rate movies you’ve just watched. Along with that, you can also discuss various movies on the “Message Board” with the very cool community. 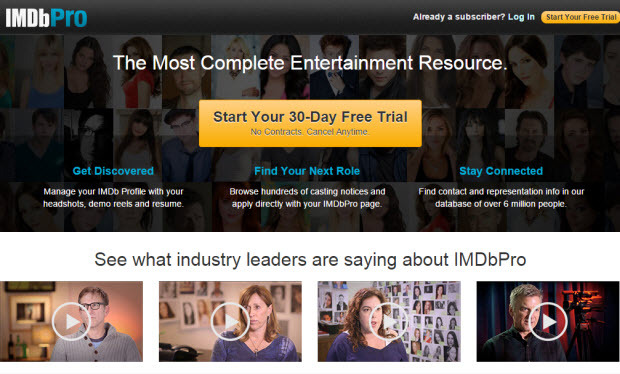 There’s also IMDBPro, if you want to get in touch with an actor or artist. Rotten Tomatoes is another website every movie lover visits to take an opinion on a movie. The popular movie rating website collects ratings from users and critics. It shows the ratings in a cool Tomatometer feature, and if the movie is fresh, it’s good and if rotten, not so much. 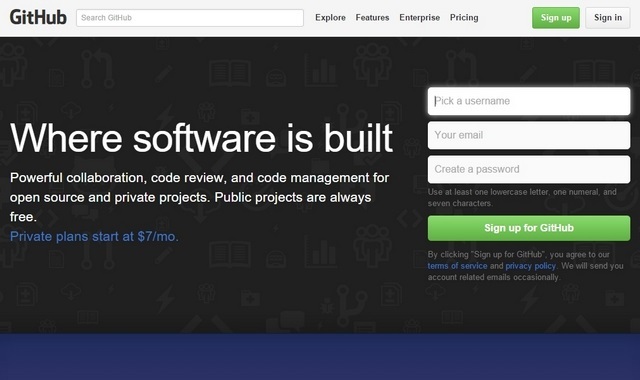 GitHub is a network for programmers, where developers can take help to develop their projects better. It provides tools for your programming needs along with codes you can fork for your own project. You can also choose to not make your code public but that requires a paid subscription. There’s also issue tracking, code reviews and more. If you would like to use something other than GitHub, there are a number of good alternatives. 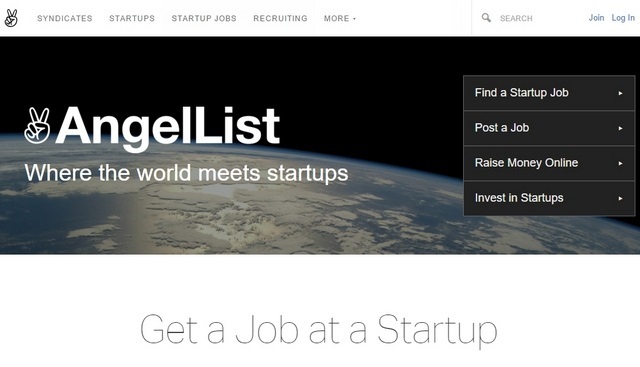 AngelList is a great platform for startups and people looking to invest in a startup. It’s a great way for investors to connect with startups. There are also options to find a startup job, posts jobs and raise money for your company online. To sum it up, it’s an awesome c0mmunity of the best seed investors across the world. Crunchbase is another great platform if you have a budding company or a startup. It’s a community of various companies, startups, VC and other investment groups. Every one of them have profiles and startups can connect with seed investors. Various companies can also get in touch and collaborate for a project. 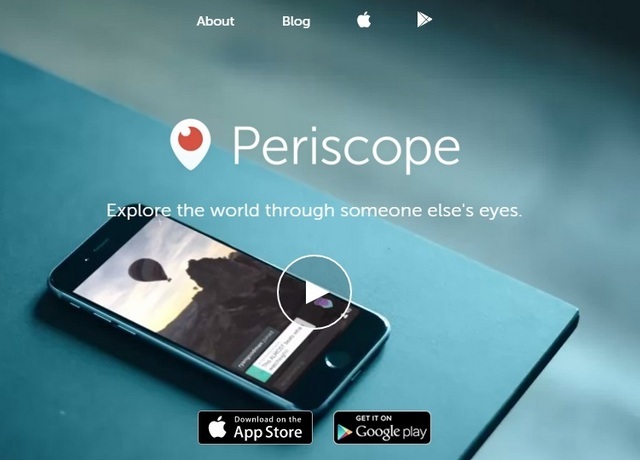 Periscope is an app available on Android and iOS that lets you livestream videos to social media. The live streaming is not limited to reporters or media but anyone. Basically, anyone can live stream anything through the app and it is integrated with Twitter nicely. Its social features like interactions and the great comments section make it a great live streaming app. The app was recently acquired by Twitter, so you can expect it to grow immensely in the future. Meerkat is another live streaming app and it was launched even before Periscope. It is very similar to Pericope in terms of functionality. You can live stream videos to the social media and even though there have been problems with Twitter integration, you can give it a try. 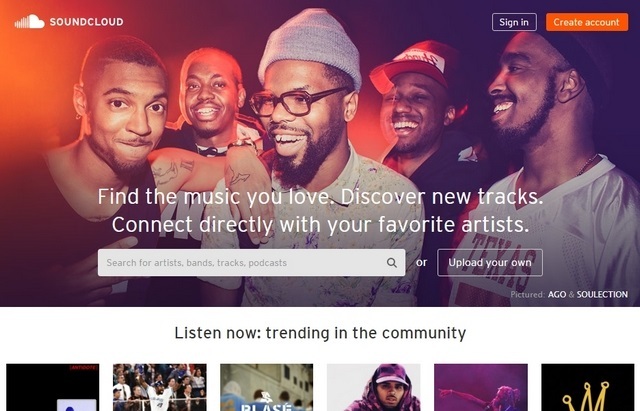 SoundCloud is one of the largest music community and social network on the internet. If you are an independent music producer and want to showcase your music to the world, SoundCloud should be the perfect place. It lets you market your tracks and thanks to the likes & repost feature, you should get the traction you deserve. 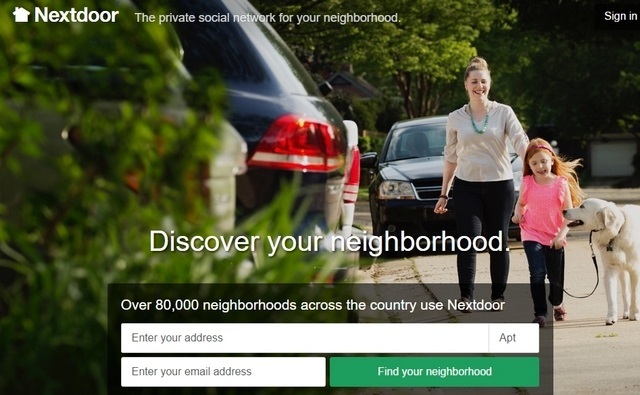 If you wanted a social network to connect you to your neighbourhood, NextDoor is the perfect platform for you. It’s a social network to socialise among the people in your locality. You can use it to set up a neighbourhood get together, find local help, get tips and more. 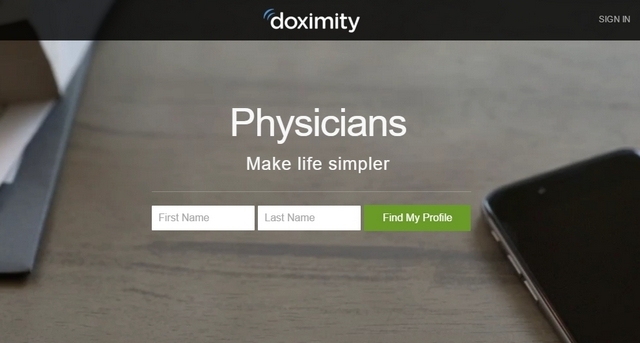 Doximity is a social network for physicians and doctors. Doctors and Physicians have their profiles on their network and they can connect with each other. They can also find job openings at leading hospitals and other such opportunities. These are some great Facebook alternatives you can use based on what matters to you. So, which of these networks you like the most?